The mirror that inspired The Isis Trilogy. Bought by me at Antiques at the Market, 6665 S Eastern Ave in Las Vegas NV. 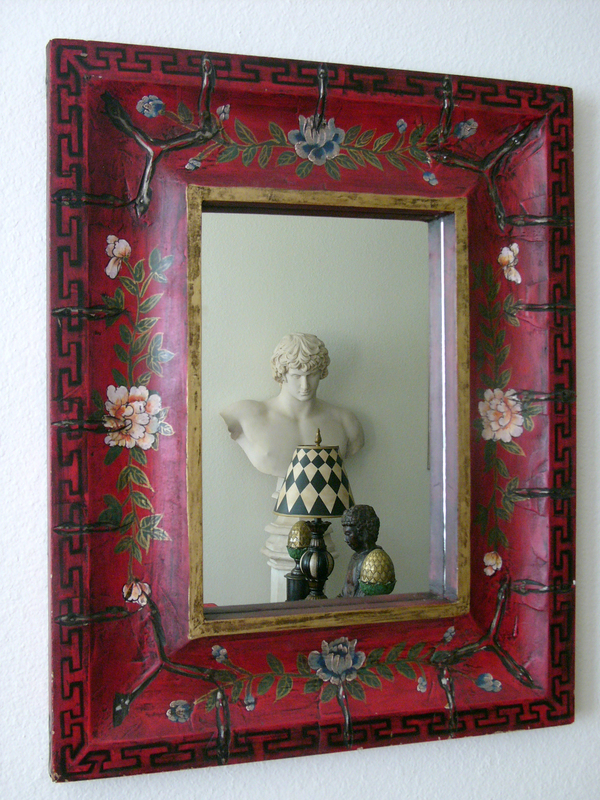 Reflected in the mirror is my statue of Antinous purchased also at Antiques at the Market.